Plastic motor from the plastic stator, shaft, rotor, bearings, end caps and thermal protection, lead wire, socket and other components. 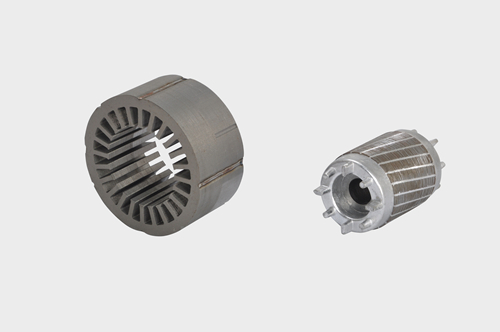 The stator core of the plastic motor is made of two semicircular cores. 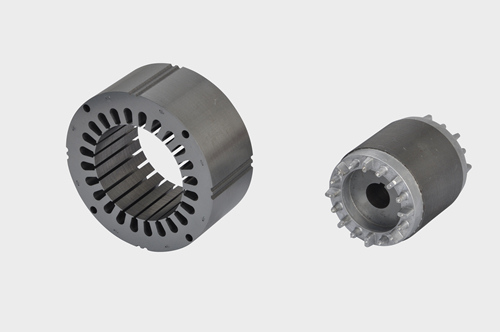 Semi-circular iron core is the use of high-quality cold-rolled silicon steel sheet in the high-speed punch with carbide die into the mold, and then by FASTEC or VICS from the core punching Die pressed into a semi-circular core. After the semi-circular core made of two semi-circular insulation sheath from the semi-circular core at both ends of the set, and then winding, stitching, you can plastic. Plastic seal when the first embedded coil stator core and lead wire into the injection molding of the metal mold, and then injection molding. Looking for ideal Metal Punch Stamps Manufacturer & supplier ? We have a wide selection at great prices to help you get creative. All the Letter Stamps for Metal are quality guaranteed. We are China Origin Factory of Stamps for Metal. If you have any question, please feel free to contact us.